To state what happens in the book would give an impression of dark, bleak hopelessness, which is not the feeling it engenders in the process of reading. 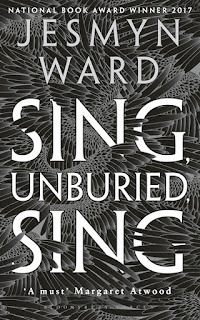 Ward's lyrical prose and descriptive talent transport the reader to the dusty yard, hot car, bland gas station, prison plantation and guarantees our sympathy. Somehow, no matter how miserable the situation, she manages to sustain hope. The story is told through the eyes of a young boy, Jojo, and his mother, Leonie. From the start, there is a haunted atmosphere of loss, an absence of someone who should be there, but that someone is different for each of them. Leonie is a drug addict and neglectful mother, so that the most influential figure in Jojo's life is Pop, his grandfather. Pop teaches Jojo how to work the farm and tells him about the harsh days when he was in Parchman Penitentiary. Pop's sadness is both for the past and the present, as his wife is dying of cancer. Meanwhile, Leonie is preparing to drive across the state to meet Michael, her lover and father of her children, when he gets out of jail. And she wants to take Jojo and his little sister Kayla with her. Part road trip, part social critique, part American nightmare, this beautifully written novel makes us feel the weight of the past in a visceral sense. There is an inexorable feeling of tragedy, as if we know what must happen in the end, but cannot help hoping things will turn out differently. The book won America's National Book Award 2017 and was selected as Book of the Year by The New York Times amongst others. I can see why. 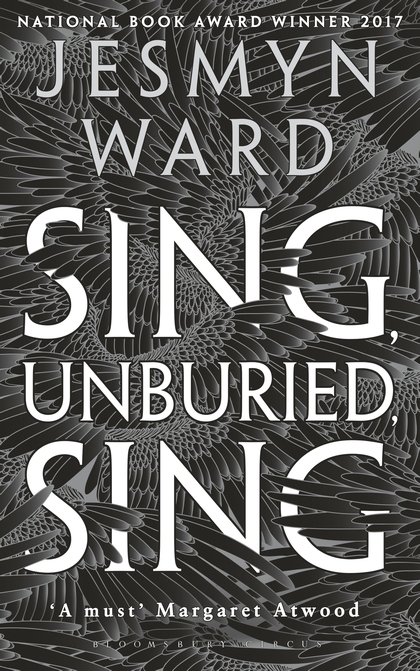 You'll like this if you enjoyed: Beloved by Toni Morrison, Salvage the Bones by Jesmyn Ward or Meridian by Alice Walker. Avoid if you dislike: Dysfunctional families, violence, ghosts. 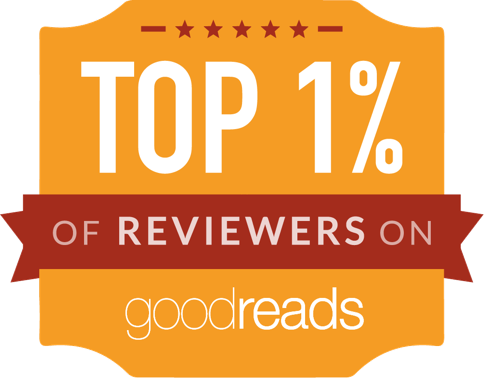 If you love good books, you've come to the right place. Pull up a chair and browse our review recommendations. Each week we send out a new selection of reviews, with suggestions of why you might enjoy a book, why you might not, and what might be an ideal accompaniment. If you would like to submit a book for review, please email submissions@quinnpublications.co.uk. Although we cannot review all books submitted, we'll do our best to get back to you. To promote a book, please post on our Facebook page or tag us on Twitter @bookmuseuk. No part of this website or any of its contents may be reproduced, copied, modified or adapted, without the prior written consent of the author, unless otherwise indicated for stand-alone materials. 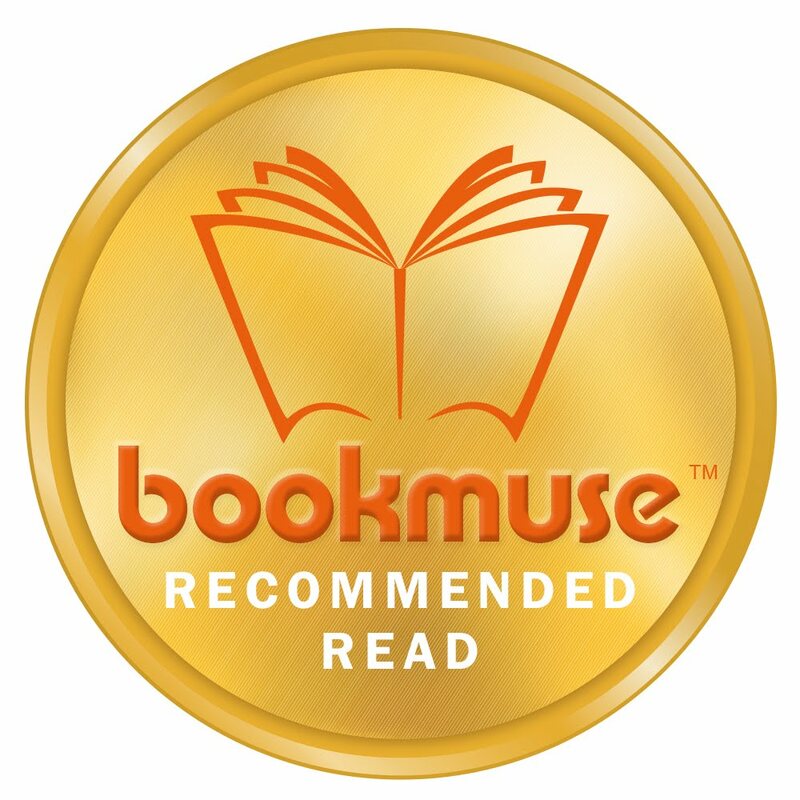 All opinions expressed on Bookmuse are the sole opinion of the contributor and not that of Bookmuse as a whole.